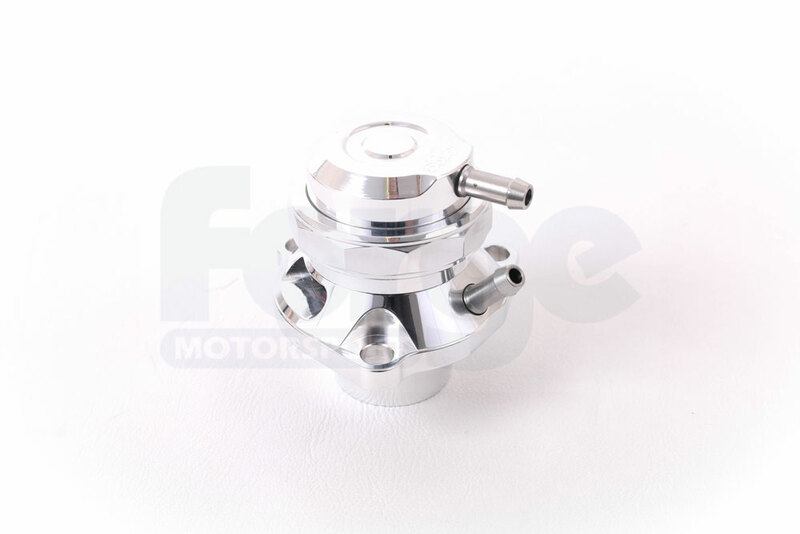 This valve, part number FMFSITAT, is a hybrid of sorts, that combines our existing full replacement solenoid controlled recirculating valve with our blow-off valve adapter. 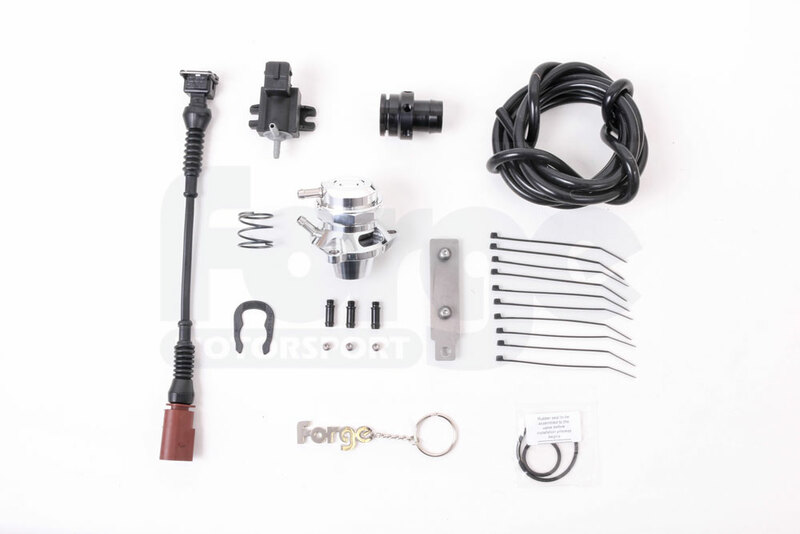 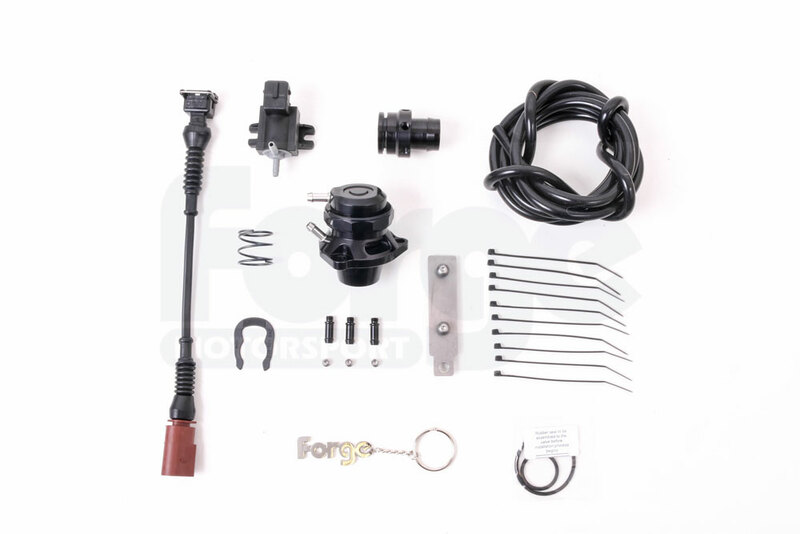 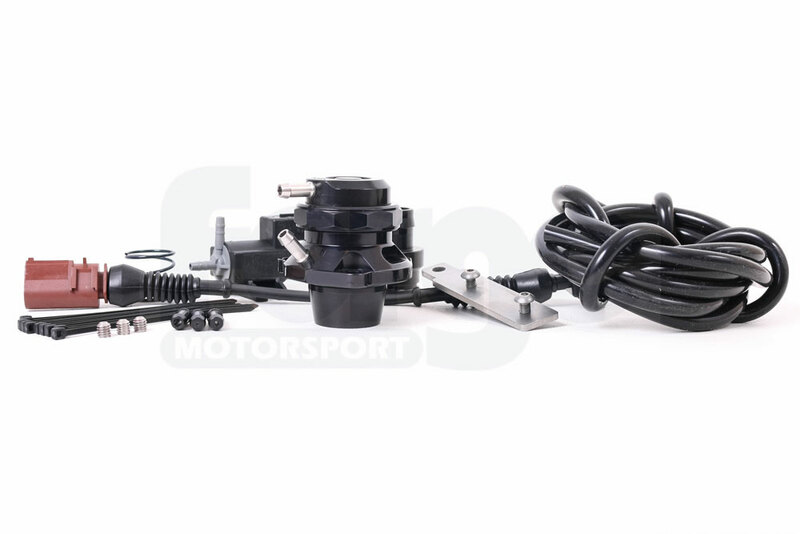 The result is a full replacement atmospheric blow-off valve that integrates seamlessly with the OEM electronics and results in absolutely no fault codes, no check engine lights, and no detriment to the performance of the vehicle in any way. 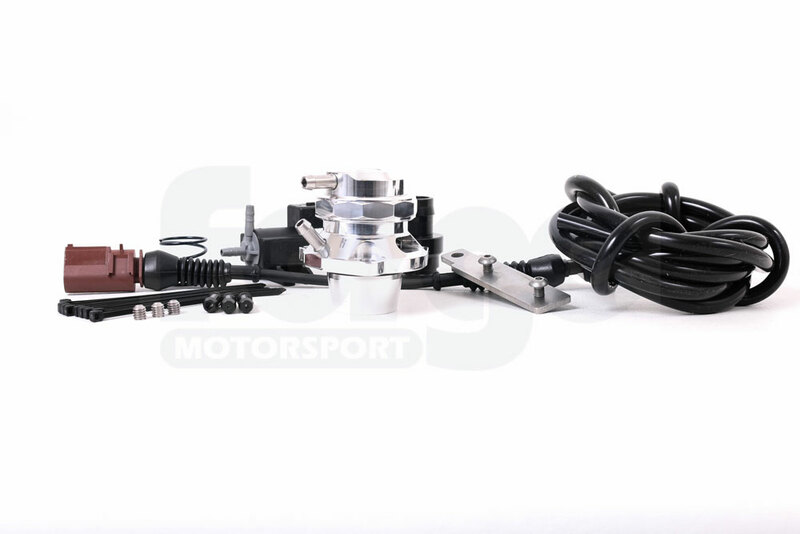 Like our full replacement recirculating valve option, the FMFSITAT is fully engineered to remedy the failure issues experienced with the OEM solenoid valves when their diaphragm may rupture which would effectively result in a boost leak.